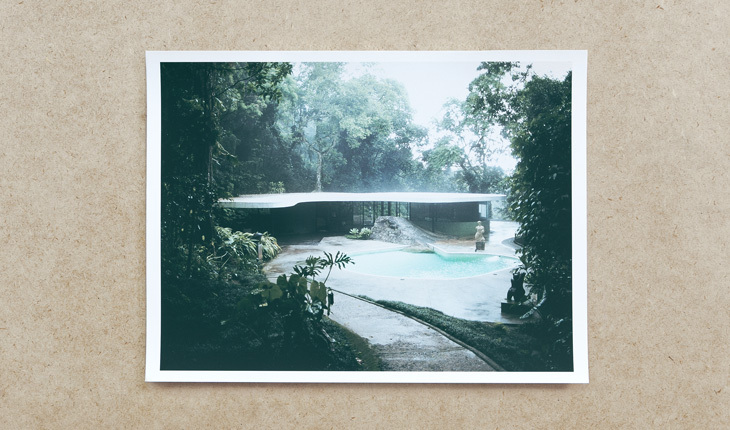 Oscar’s House (A casa do Oscar) is the first of a series of dossiers in which Fabulatorio wants to explore, through photography, the relationships between space and life, and culture and civilization. 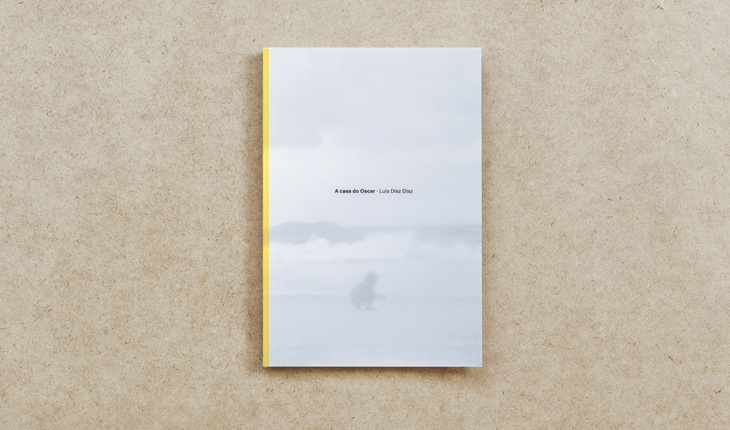 With each new book published as part of the series, there will be one special edition comprising of the copy, numbered and signed, and a copy of a limited-edition photograph from Fabulatorio, also numbered and signed by the author. 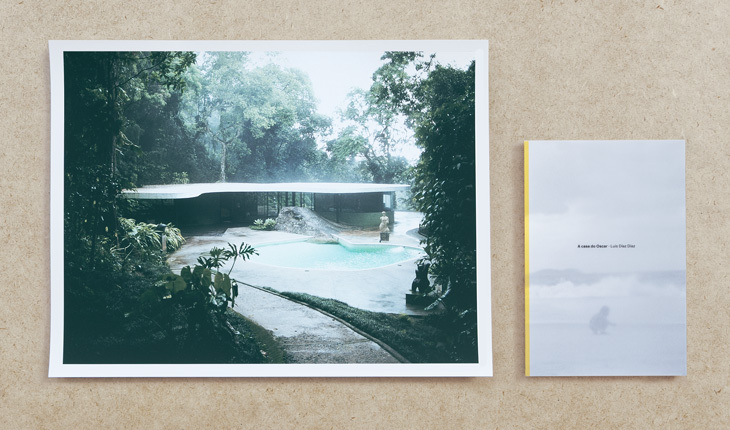 The special edition of ‘Oscar’s House’ is accompanied by a photograph by Luis Díaz Díaz of Casa Canoas, a piece of work by Oscar Niemeyer that he built for his family in 1953. You can see the features of the ‘Oscar’s House’ book here.